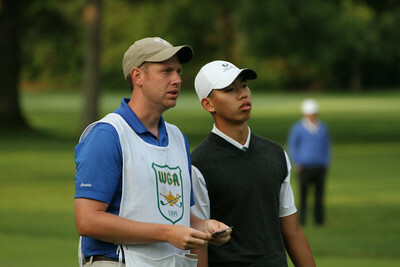 Matthew Negri, Raymond Knoll and Joshua Seiple wait to tee off during the first round of the 2014 Western Amateur Championship. 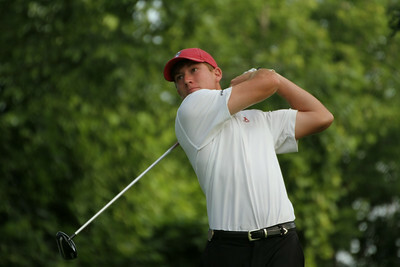 Bobby Holden of Simi Valley, California tees off during the first round of the 2014 Western Amateur Championship. 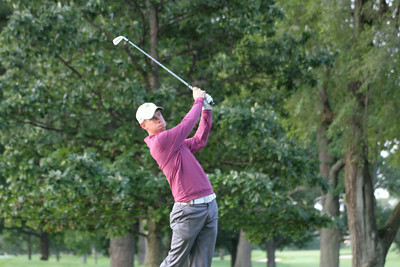 Raymond Knoll of Naperville, Illinois tees off during the first round of the 2014 Western Amateur. 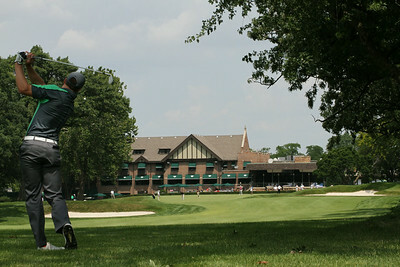 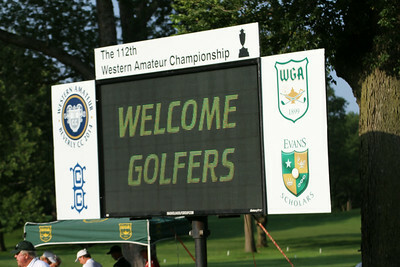 A scoreboard welcomes players to The Beverly Country Club in Chicago. 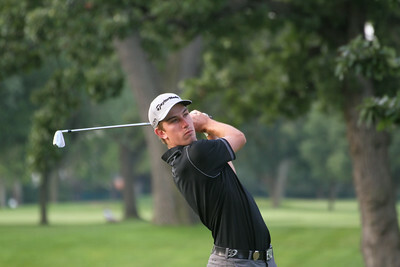 Defending Western Amateur champion Jordan Niebrugge of Mequon, Wisconsin tees off during the first round of the 2014 Western Amateur. 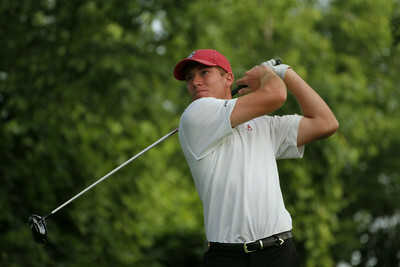 SEC Freshman of the Year Robby Shelton of Wilmer, Alabama tees off during the first round of the 2014 Western Amateur. 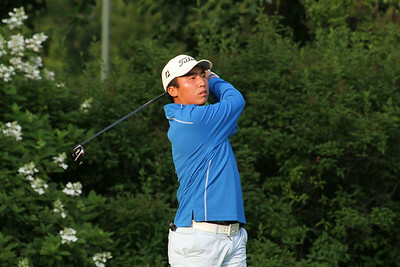 All-Pac-12 selection Cheng-Tsung Pan tees off during the first round of the 2014 Western Amateur. 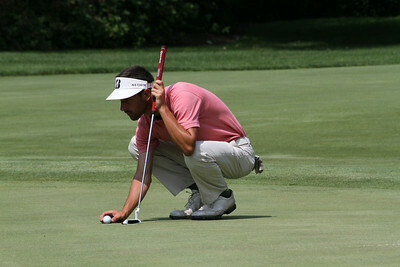 Jordan Niebrugge sizes up a putt during the first round of the 2014 Western Amateur. 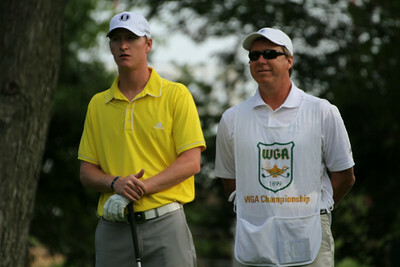 Jordan Niebrugge and his father Rod stand on the 11th tee during the first round of the 2014 Western Amateur. 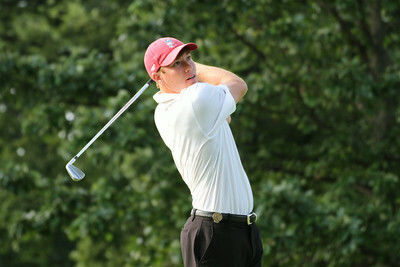 Robby Shelton tees off during the first round of the 2014 Western Amateur. 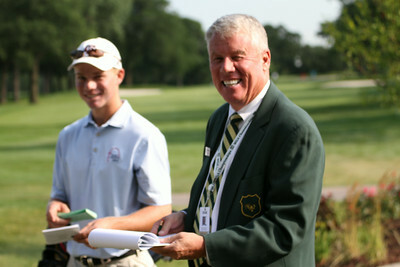 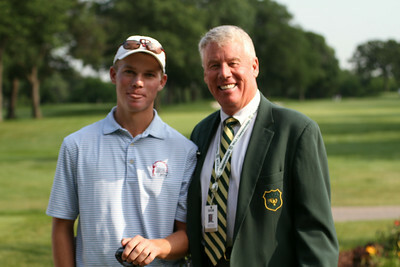 Connor Black of Humble, Texas and WGA Chairman Dennis O'Keefe. 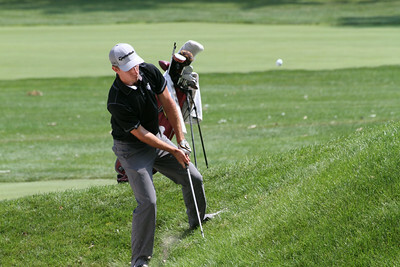 Dave Lubnik hits a shot from the bunker during the first round of the 2014 Western Amateur. 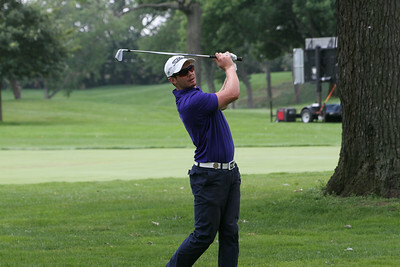 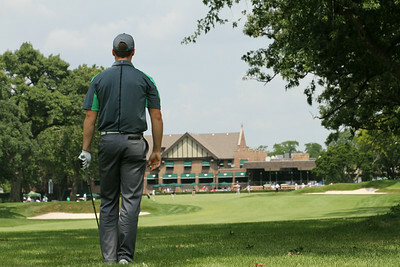 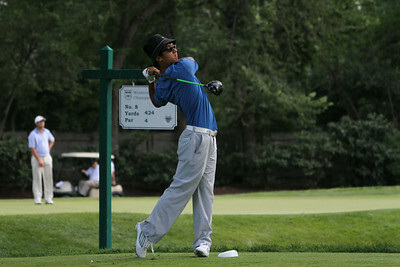 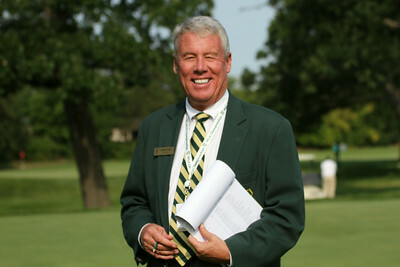 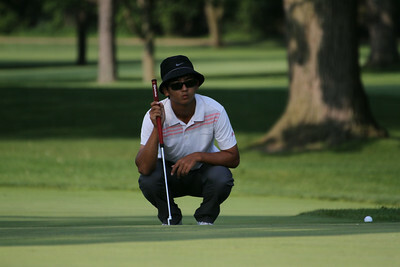 William White of Waukegan, Illinois reads the green during the 2014 Western Amateur. 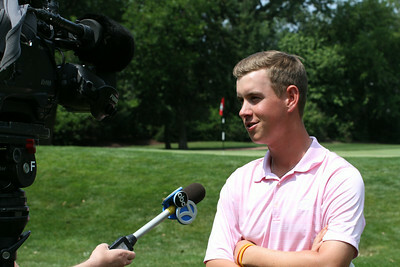 Raymond Knoll is interviewed by ABC-7 Chicago following his round at the 2014 Western Amateur. 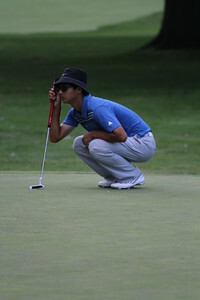 A player attempts to chip onto the green during the first round of the 2014 Western Amateur. 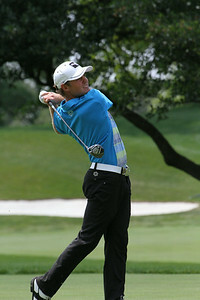 Wyndham Clark of Greenwood Village, Colorado lines up a shot on the 18th hole during the first round of the 2014 Western Amateur. 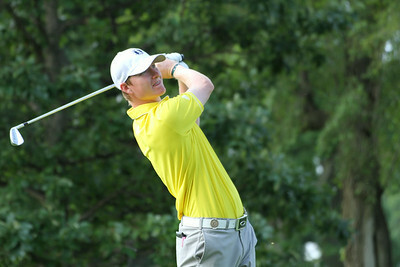 Geoff Drakeford of Australia hits a shot during the first round of the 2014 Western Amateur. 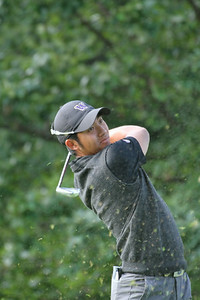 Drakeford and Zecheng Dou lead the tournament following the first round. 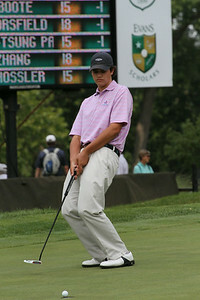 Beau Hossler of Mission Viejo, California reacts to a missed putt during the first round of the 2014 Western Amateur. 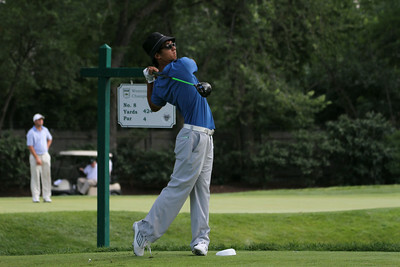 Joshua Munn of New Zealand hits a shot from the fairway during the 2014 Western Amateur Championship. 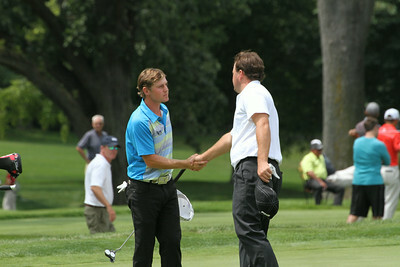 Joshua Munn and Tom Loveland of Birmingham, Alabama shake hands following the first round of the 2014 Western Amateur. 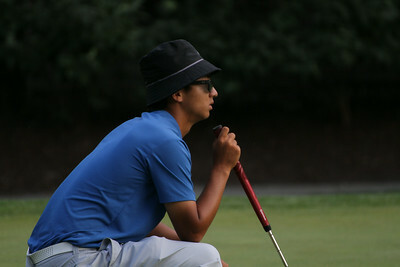 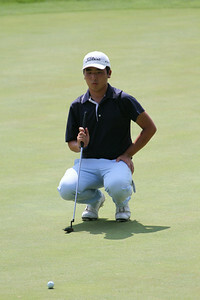 Zecheng Dou of China lines up a putt during the 2014 Western Amateur. 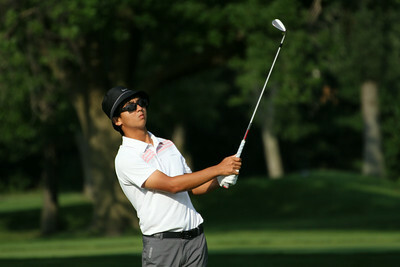 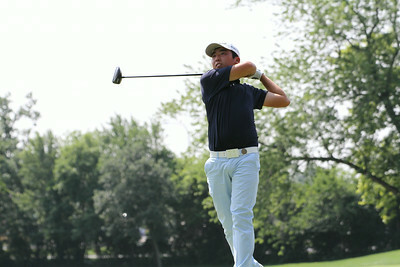 Doug Ghim of Arlington Heights, Illinois tees off during the second round of the 2014 Western Amateur. 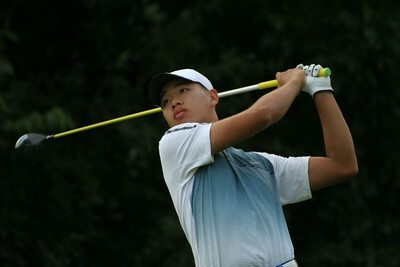 Tianlang Guan of China tees off during the second round of the 2014 Western Amateur. 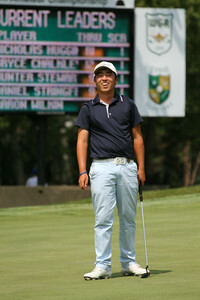 Doug Ghim reacts to sinking a birdie putt that helped the Arlington Heights resident break the Beverly course record set by Tom Weiskopf in 1967. 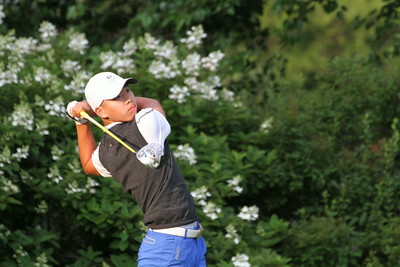 Doug Ghim and his father share a hug after Ghim's record-setting round, which also gave Ghim the tournament leading heading into the third round. 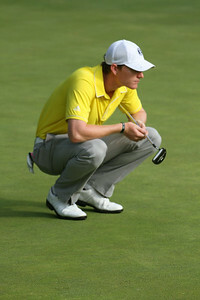 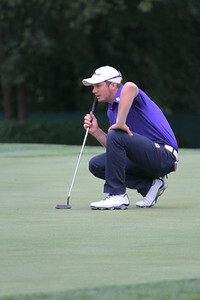 Geoff Drakeford sizes up a putt during the third round of the 2014 Western Amateur.